Branching out is peripheral maker Hyper X. 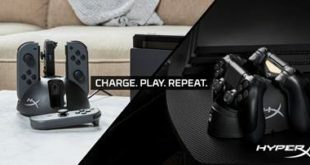 The company has debuted a dual controller charging stand for PS4, and a four at once Joy-Con charger for the Switch. 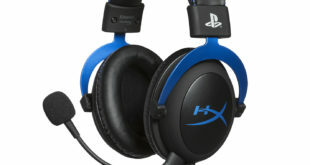 Diving in on the PS4, peripheral maker Hyper X has announced a new official headset, complete with PlayStation colors and branding. 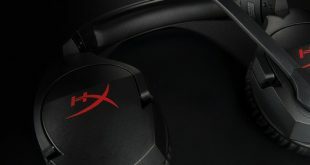 Hyper X’ latest headset has its phones set on being as usable (for everything) as possible. And aside from being wired, there aren’t too many downsides. 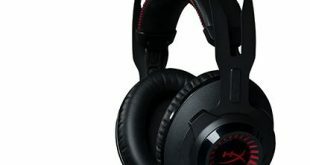 We’ve reviewed a few of Kingston’s Hyper X gaming headsets in the past, but this is a little something different. 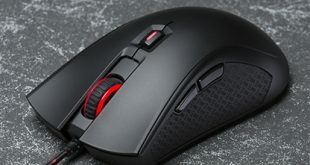 This time we’re taking a look at their first ever gaming mouse- the Pulsefire. 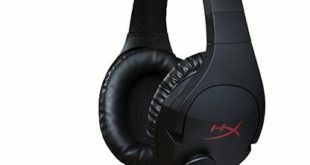 The latest Hyper X headset, the Cloud Revolver S mixes fantastic sound with a supremely comfortable frame. Looking for a new headset and don’t want to drop more than $50 USD on it? Say hi to the Hyper X Cloud Stinger.